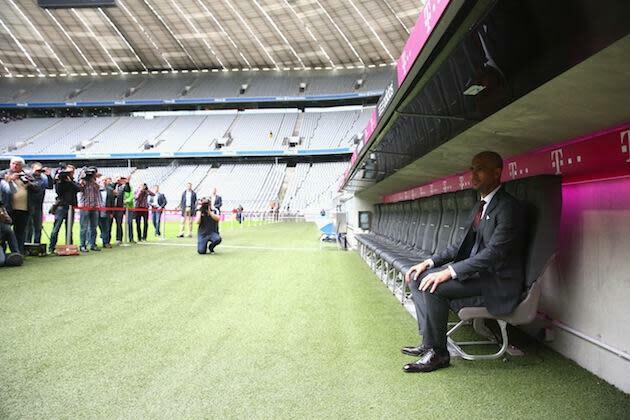 It's been five months since it was announced that Pep Guardiola would replace Jupp Heynckes as Bayern Munich manager and while Heynckes was busy winning the treble, Guardiola was busy learning German. During his season-long sabbatical in New York City, Guardiola spent four hours a day learning how to speak the language once he knew the job was his. 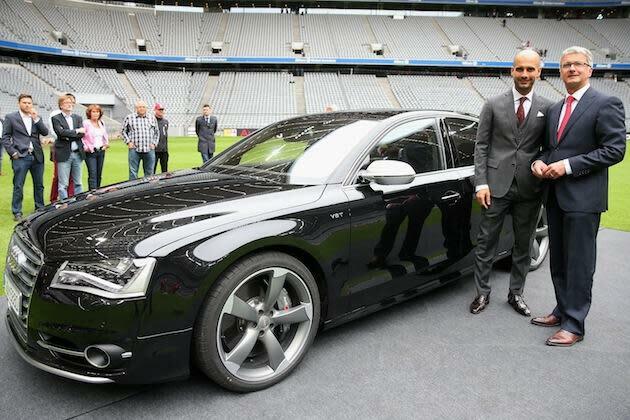 And he was finally able to show off that work during his first press conference in Munich. Though he was a bit self-conscious about it. 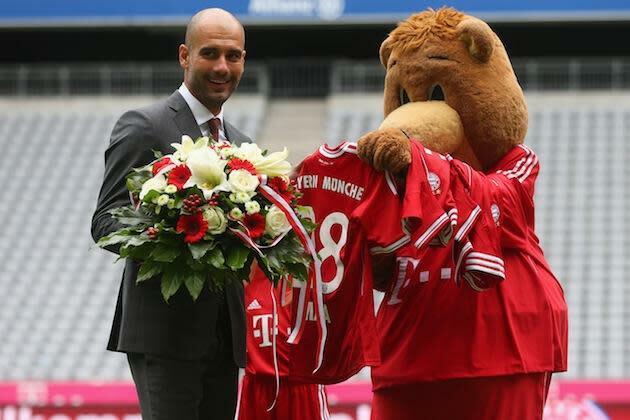 Guardiola was adament that it was not him who chose to go to Bayern, but the club management who picked him. "They called me," he said. Bayern Chairman Karl-Heinz Rummenigge called Guardiola "the most successful coach in the world." Somewhere in London, Jose Mourinho's ears just perked up. He's probably also spending four hours a day learning German just so he can play mind games with Guardiola in his new language.